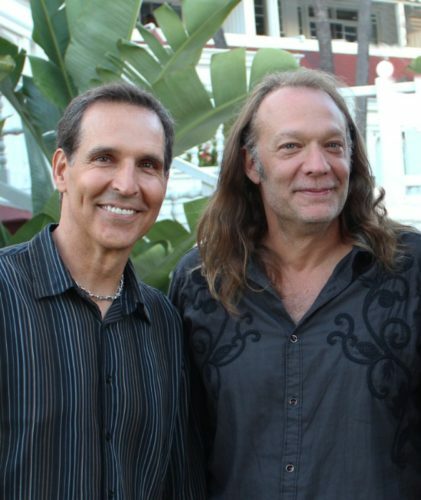 If anyone will keep practical effects alive and ahead of CG, it’s Greg Nicotero. The make-up effects wizard has designed and directed for The Walking Dead, and many years ago created the designs and make-up for the original live-action Spawn. 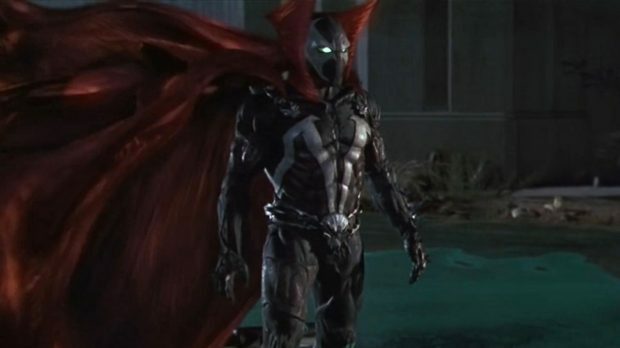 Now he’s back, working directly with Spawn creator Todd McFarlane, who will write and direct the new film slated to come from Blumhouse. This could shape up to be creepy, effective, and high-caliber (if not high-budget — it’s Blumhouse) thriller that isn’t going to be confused for a superhero movie.